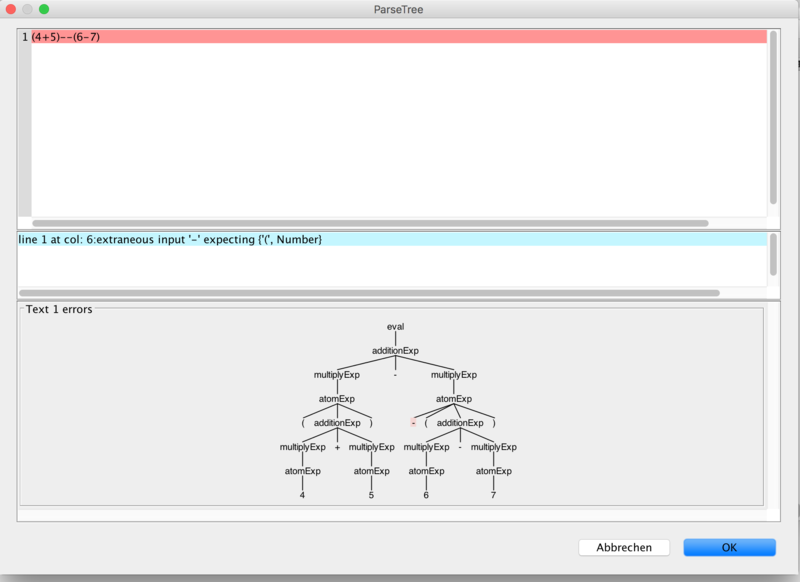 ANTLR is a parser generator tool. The abstract base class LanguageParser has some helper code that makes language development and debugging easier. Another need was to be able to test hundreds of files in a list of directories. For this the SourceDirectory class was added. This is another useful function that is linked with this library. # get the Railroad Diagrams for ANTLR 4 grammar rules.